REDARC is proud to announce the release of its newly updated Auto Electrical Components Product Catalogue. 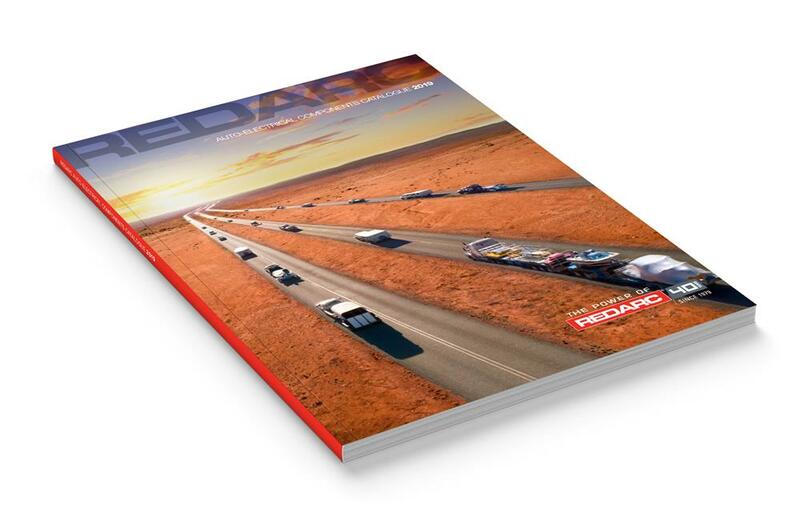 The updated catalogue illustrates the increasing breadth and depth of REDARC’s product lines and highlights their continued commitment to innovative product design and being the industry leader in the development of vehicular power solutions for the automotive and transport industries. The most comprehensive catalogue ever! The catalogue features detailed information on over 230 products resulting in the most comprehensive and informative catalogue ever released by REDARC Electronics. It features over 80 pages of in-depth product information, including installation tips, specifications, wiring and troubleshooting guides, a glossary of technical terms and applications. Australian-made and designed, REDARC’s goal is to ensure that their products are the benchmark by which the competition is measured. The new catalogue features all REDARC’s latest product releases including the Total Vehicle Management System; RedVision, SmartCharge range of AC Battery Chargers, Tow-Pro Elite V3 electric brake controller and related Switch Inserts and Wiring Kits. The catalogues will be available from local distributors and REDARC Area Sales Managers will have copies on hand as they visit businesses around Australia. Contact REDARC directly on (08) 8322 4848, email at power@redarc.com.au or download a copy here.